​Brockway Engineering provides a broad spectrum of services in the water resources engineering and applied science fields. Scroll down to browse the brief descriptions below, or view our Statement of Qualifications for detailed explanations of all we do. ​Everything that manages, controls, conveys, stores, pumps, measures, tests, drains, applies, or distributes water or wastewater. 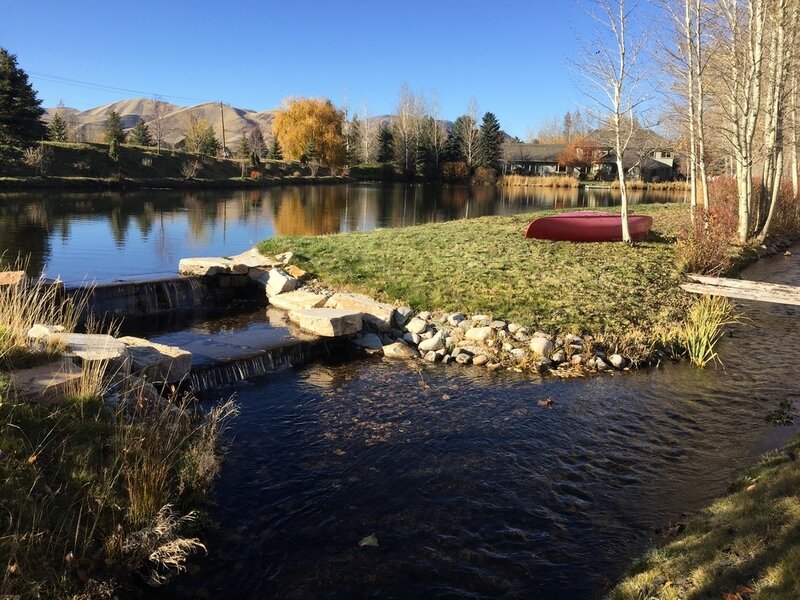 Municipal, residential, commercial, and irrigation water supply evaluations and design. On-site wastewater disposal design, permitting, and monitoring. Design, testing, analysis, and monitoring services for municipal wells, irrigation wells, test wells, monitoring wells, and domestic wells. Bank protection and restoration, erosion management, and design of protective structures. 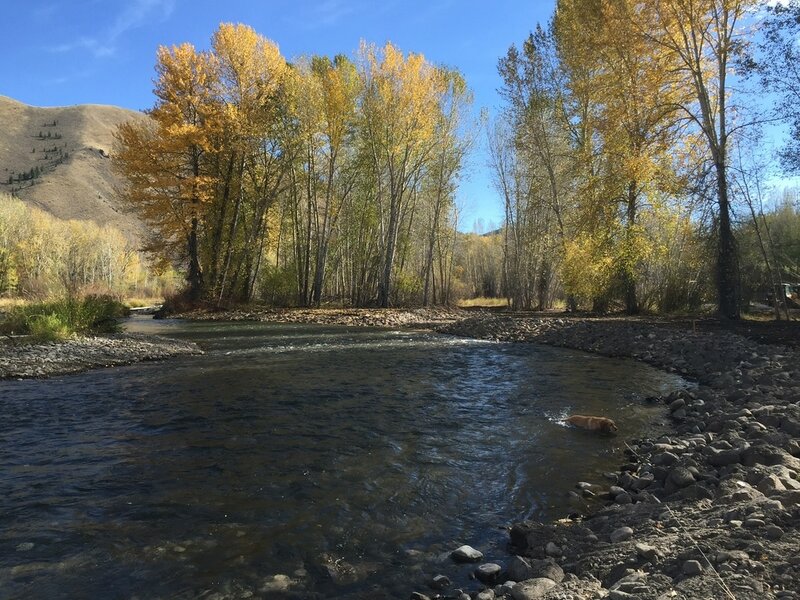 Permitting for Section 404 regulations, state regulation, and local stream channel ordinances. Analytical and numerical modeling of flood plain inundation, flood elevations, and the effect of control and protective structures. 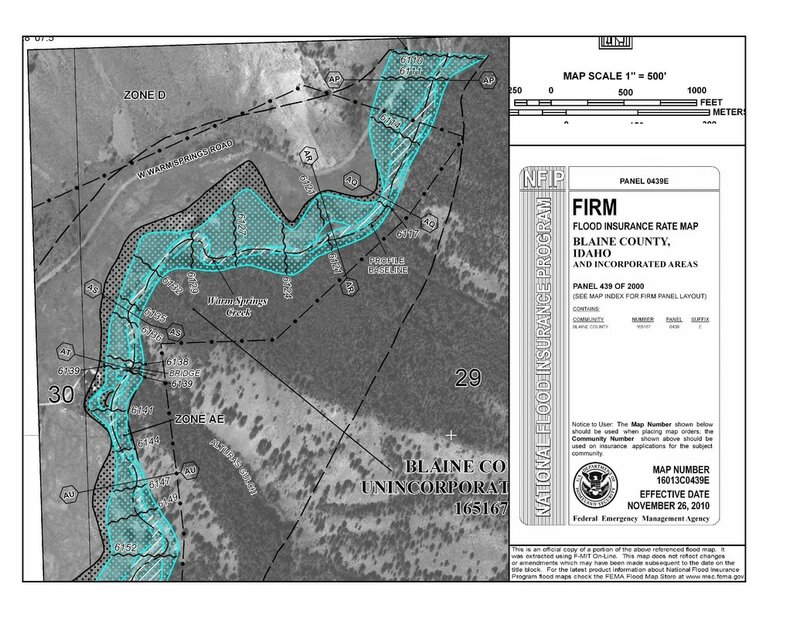 Permitting through FEMA for LOMA and LOMR flood plain changes. Evaluation, design, permitting, management, monitoring, and reporting for industrial and commercial wastewater disposal via land application. GIS mapping and analysis utilizing ArcMac, as support for engineering or water rights projects or as standalone analyses. Current and historical aerial photo acquisition and processing.